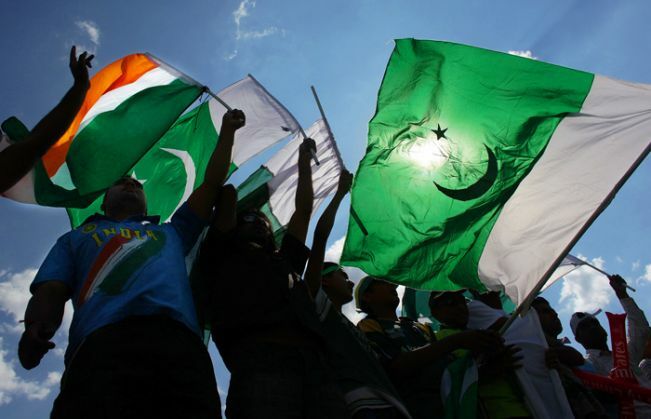 The India, Pakistan cricket rivalry is legendary - the fierce competition between the neighbouring countries has also seen a number of memorable encounters over the years. With an Asia Cup match - that promises to be an epic encounter - just a few hours away, here's a throwback to the most memorable matches that the neighbours have played against each other. In this crucial match of the bilateral series of 2005, India posted a mammoth total of 315 with Sachin Tendulkar scoring a century. However, an inspired Inzamam Ul-Haq took Pakistan to the brink of victory. Tendulkar bowled the final over, with Pakistan needing just 3 runs to win. He also managed to bowl four dot balls, but in the end Inzamam hit a four to seal the match for Pakistan. This encounter from the 2003 World Cup is one of the most memorable India vs Pakistan matches of all time. The neighbours' clash in Bangalore is often recalled for the altercation between Aamir Sohail and Venkatesh Prasad. India posted 238 runs in what was the first ever one day international match to be played at Eden Gardens. But once again, it was a Pakistani batsman who spoilt the party for them in the second innings. Salim Malik played a blinding knock of 72 off 36 balls and led Pakistan to victory with 3 balls to spare, and 2 wickets in hand. Will Gianni Infantino be able to turn around FIFA's mess?